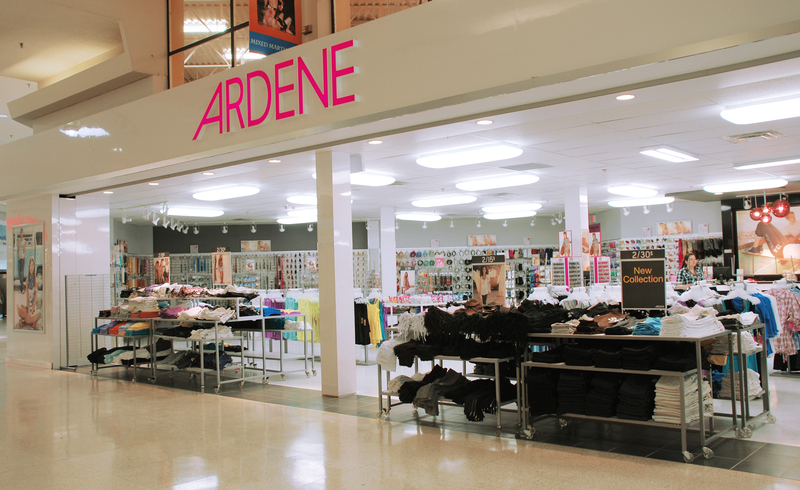 Ardene is a one-stop-shop for complete fashionable outfits at affordable prices. As new goods arrive weekly - our choices of styles are always fun and inexpensive for the fashion-conscious customer. Ardene offers girls a unique shopping experience featuring a wide selection of accessories - footwear and apparel!